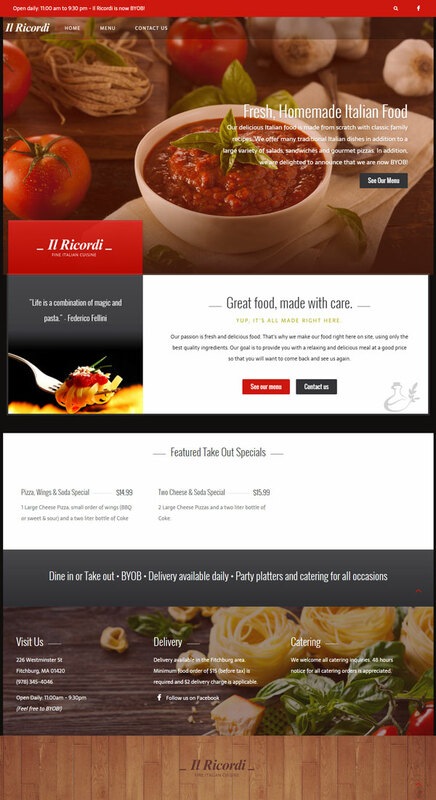 Restaurant websites tend to have a certain look and feel that isn’t particularly exciting. 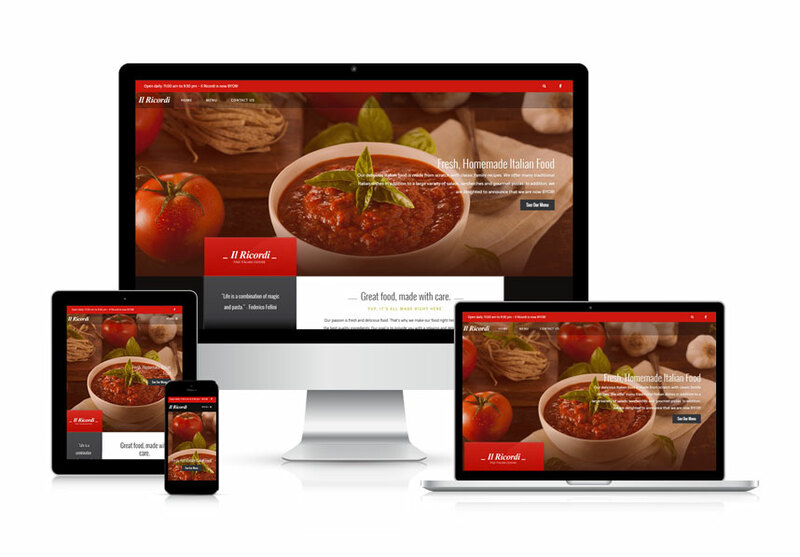 Could Mica Web Design create a restaurant website that does more than show the menu and hours? Could a website get a visitor salivating before he or she even walks in the front door? You betcha. And working with Il Ricordi, Mica did just that. Mangia!